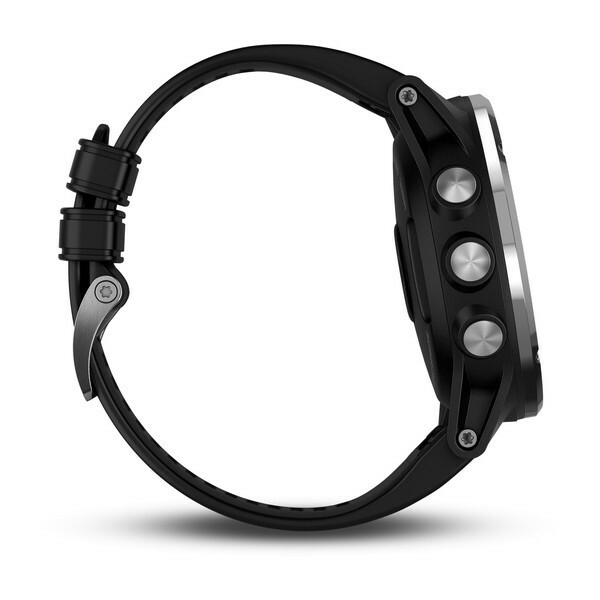 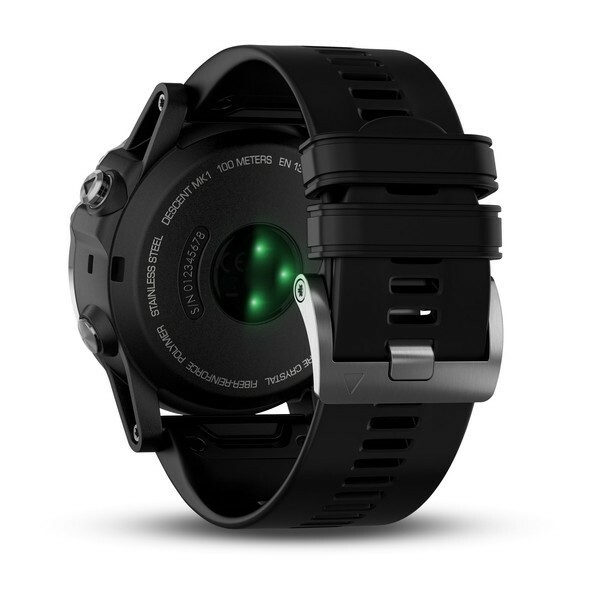 Providing easy-to-access features for a range of diving activities — including the ability to plan dives on the device for recreational, technical and free diving — Descent Mk1 provides all the key, real-time data you need for a confident dive. 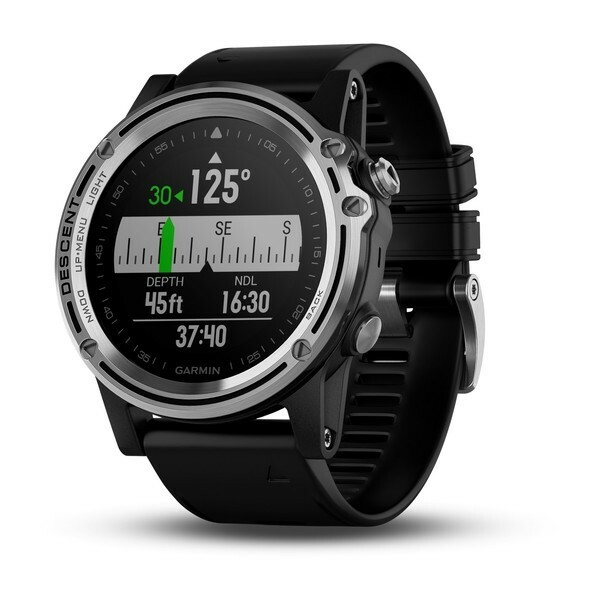 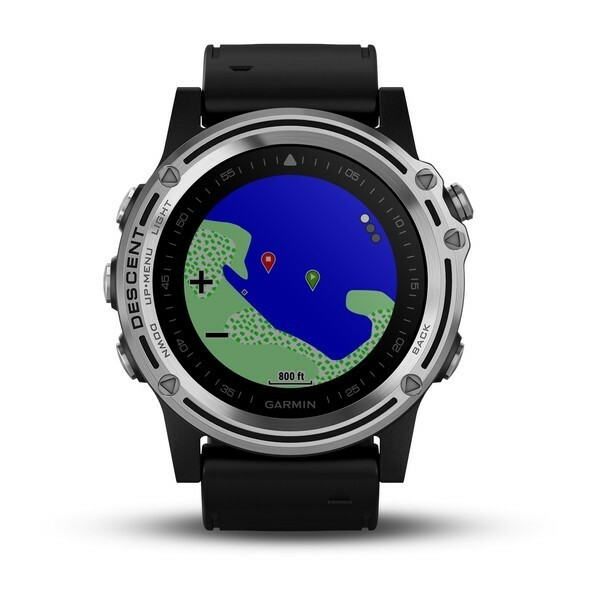 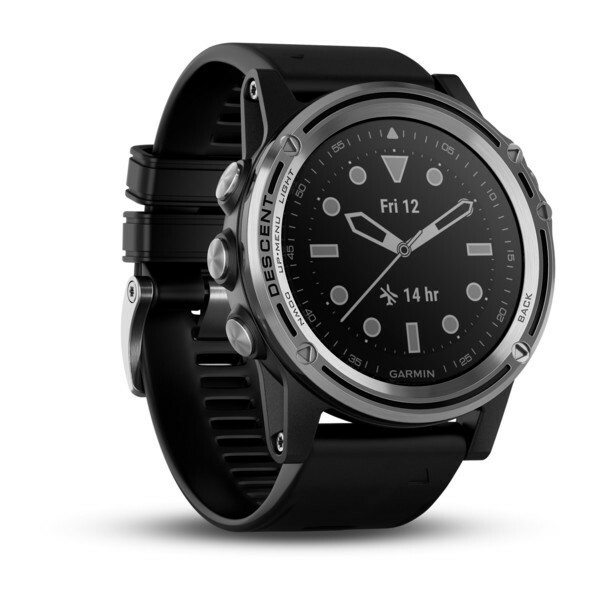 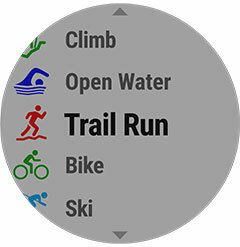 The computer is automatically activated when you hit the water, showing your current depth, dive time, water temperature, ascent/descent rate, no-deco time, decompression stop information, battery life and more on the unit’s crisp 1.2” colour display. 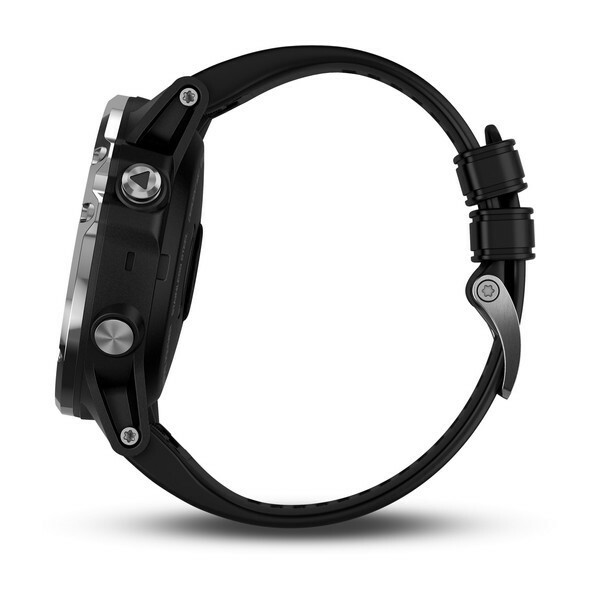 You can set the audible tone and vibration alarms to provide reminders at critical points in your dive. 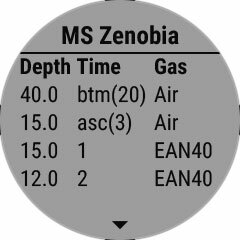 And up to 6 different gas mixes are supported, including nitrox and trimix (up to 100% oxygen). 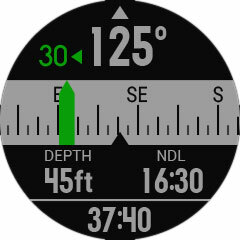 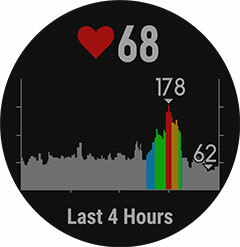 Configurable conservatism settings let you adjust your personal safety limits.